Stanley Kubrick (July 26, 1928 – March 7, 1999) was an American film director, writer, producer, and photographer who lived in England during most of the last four decades of his career. 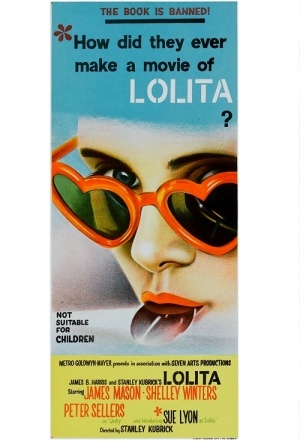 Kubrick was noted for the scrupulous care with which he chose his subjects, his slow method of working, the variety of genres he worked in, his technical perfectionism, and his reclusiveness about his films and personal life. He maintained almost complete artistic control, making movies according to his own whims and time constraints, but with the rare advantage of big-studio financial support for all his endeavors. 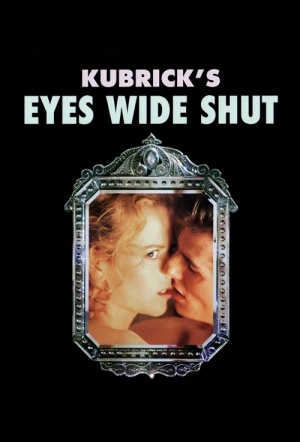 Kubrick's films are characterized by a formal visual style and meticulous attention to detail—his later films often have elements of surrealism and expressionism that eschews structured linear narrative. His films are repeatedly described as slow and methodical, and are often perceived as a reflection of his obsessive and perfectionist nature. A recurring theme in his films is man's inhumanity to man. While often viewed as expressing an ironic pessimism, a few critics feel his films contain a cautious optimism when viewed more carefully. 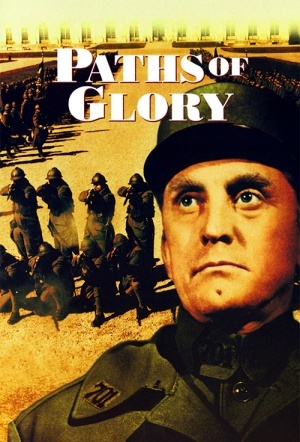 The film that first brought him attention to many critics was Paths of Glory, the first of three films of his about the dehumanizing effects of war. Many of his films at first got a lukewarm reception, only to be years later acclaimed as masterpieces that had a seminal influence on many later generations of film-makers. Considered especially groundbreaking was 2001: A Space Odyssey noted for being both one of the most scientifically realistic and visually innovative science-fiction films ever made while maintaining an enigmatic non-linear storyline. 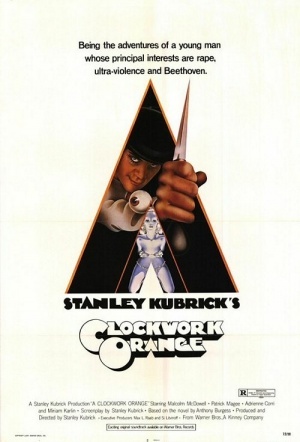 He voluntarily withdrew his film A Clockwork Orange from England, after it was accused of inspiring copycat crimes which in turn resulted in threats against Kubrick's family. 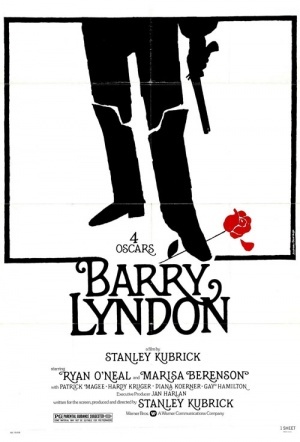 His films were largely successful at the box-office, although Barry Lyndon performed poorly in the United States. 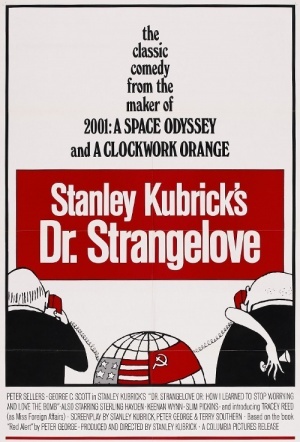 Living authors Anthony Burgess and Stephen King were both unhappy with Kubrick's adaptations of their novels A Clockwork Orange and The Shining respectively, and both authors were engaged with subsequent adaptations. All of Kubrick's films from the mid-1950s to his death except for The Shining were nominated for Oscars, Golden Globes, or BAFTAs. Although he was nominated for an Academy Award as a screenwriter and director on several occasions, his only personal win was for the special effects in 2001: A Space Odyssey. 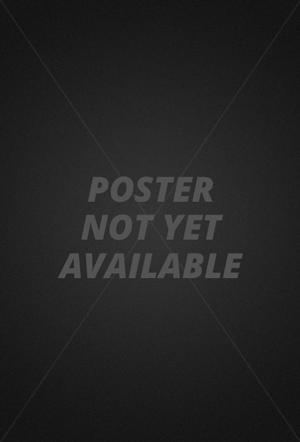 Even though all of his films, apart from the first two, were adapted from novels or short stories, his works have been described by Jason Ankeny and others as "original and visionary". 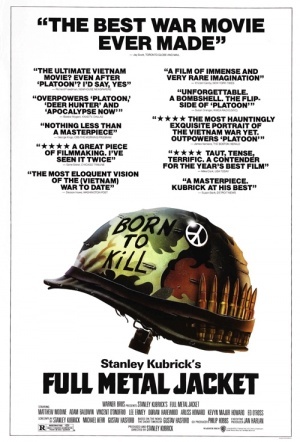 Although some critics, notably Andrew Sarris and Pauline Kael, frequently disparaged Kubrick's work, Ankeny describes Kubrick as one of the most "universally acclaimed and influential directors of the postwar era" with a "standing unique among the filmmakers of his day."